Jack Love was born at Blackfoot, ID. His father was a rancher, and both his grandfathers, one of whom Jack was named after, were early pioneers in the region of Colorado Springs, CO. In 1903 the Loves moved back to CO. 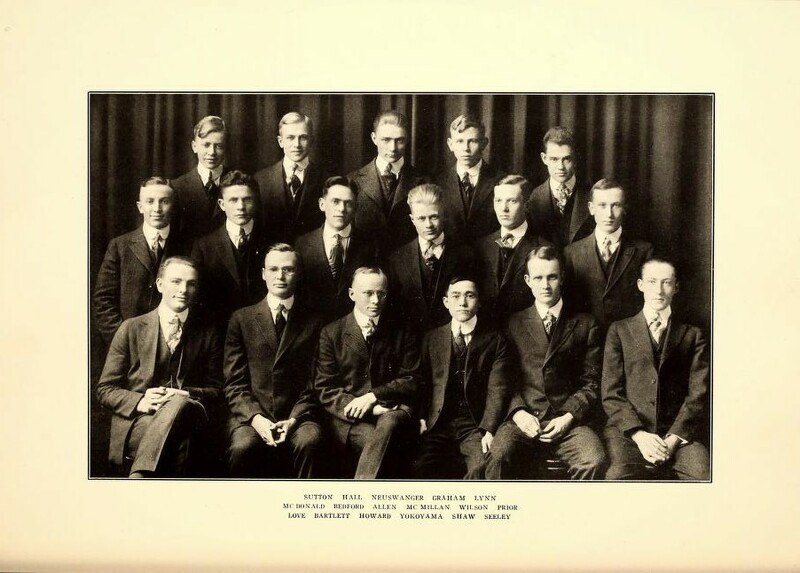 Brother Love received his education in the public schools of Fountain, CO and at Colorado College in Colorado Springs. He was a four-letter athlete each year, and a member of Kappa Sigma Fraternity. On his twenty-first birthday he entered the U.S. Army and was sent to Officers Training School, but the Armistice ended his career prematurely. 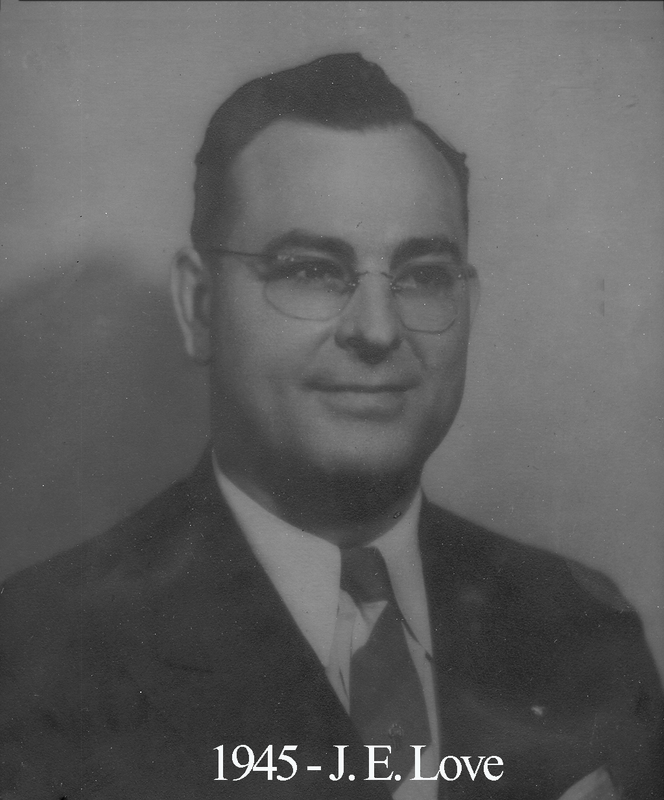 He worked one year for the J.C. Penney Co. and in 1920 went with the Otis Elevator Co. as a construction worker and rose through the ranks until he was appointed local representative of the Otis branch in Waco in 1933. He worked at Otis for 32 years total until his retirement in 1957. Waco 92 was busy with Love in the East and he presided over more than 100 meetings during his year.